Imagine a community where all students enter kindergarten ready to learn. They succeed in school, earn a college degree, and then contribute to advancing regional economic prosperity. 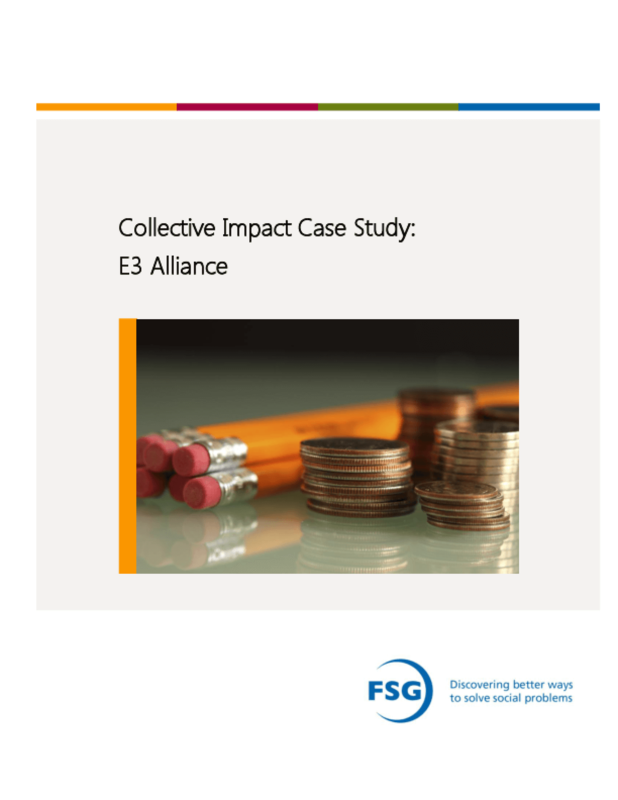 This is the vision in Central Texas, and the foundation for a collective impact initiative that is known as E3 Alliance (E3), or Education Equals Economics.